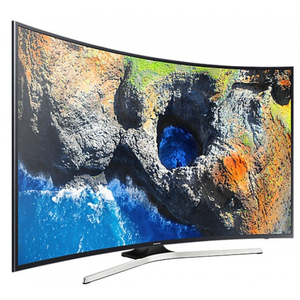 The Samsung 49MU7350 is an excellent curved LED TV that features a brilliant design with high-end features to provide an incredible all-in-one LED. 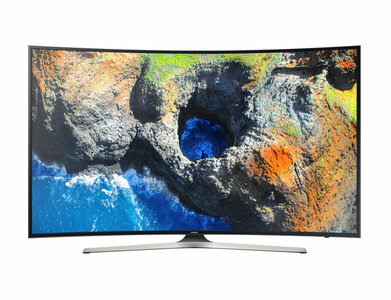 Due to its advanced features, it is priced a bit high for a 49-inch LED TV, but the UHD resolution, Samsung PurColor technology, and smart features justify the price. The 49MU7350 LED Samsung provides a life-like viewing experience with its enhanced viewing experience based on UHD dimming and UHD up-scaling. The image quality is superb and you never miss a detail on this large but beautifully designed Samsung 49MU7350 UHD LED TV. 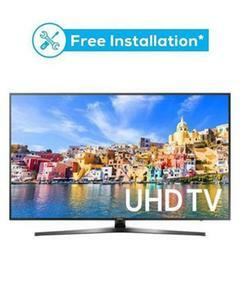 The Lowest price of Samsung 49 Inch 49MU7350 LED TV in Pakistan is Rs. 84,999, and estimated average price is Rs. 87,749. The prices are collected from the best online stores in Pakistan like Daraz.pk, Homeshopping.pk, Shophive - updated Apr 2019.